5. Will You Forgive Me..
Shawn B. – Drums, percussion, vocals, programming, acoustic guitar, electric guitar, bass, keyboards, harmonica and piano, except where noted by a special guest. 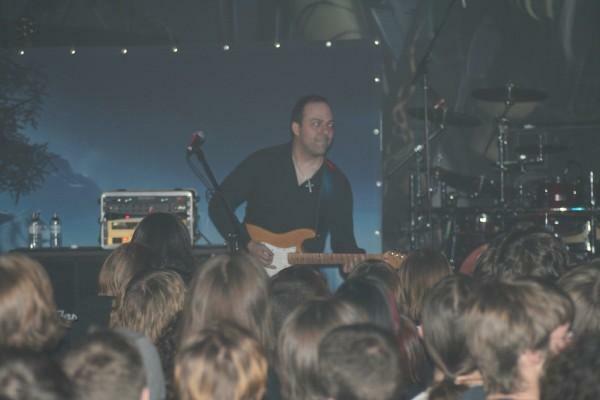 Jesse V. – Lead Vocal on # 3,4,5,7. Sarah H. – B. Vocal #5. Larry . – Jazz Organ #5. 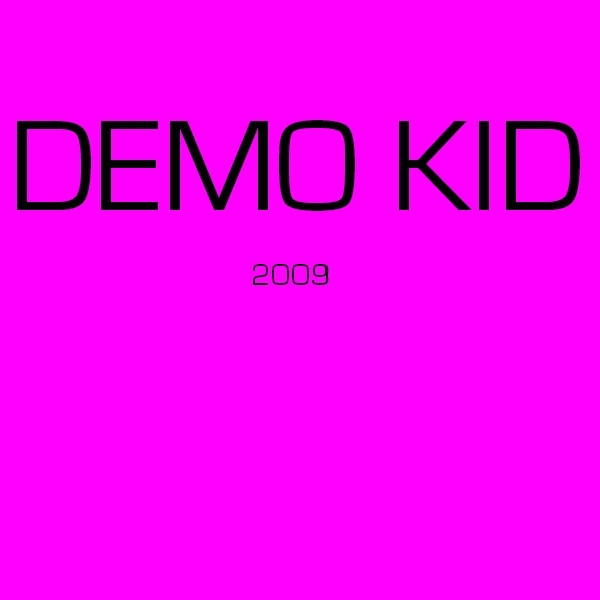 Notes: This is the follow up to the 24-song debut Home Demos Volume obe CD in 2007. 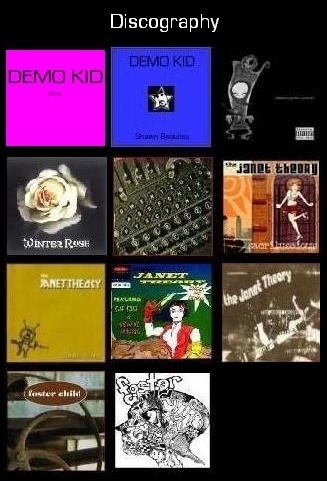 This collection of home recordings includes influences from dance, pop, metal and rock. These songs are not intended to be polished releases, they are simply home recordings to share with friends. 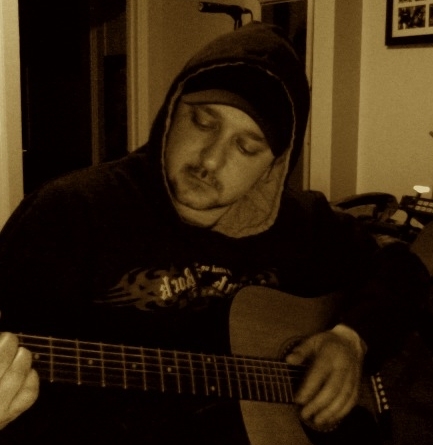 Demo Kid singer, song writer, guitarist, bassist, songwriter, engineer, producer. Chatham Kent Ontario Canada, recording, 95.1fm, the rock, rivers cuomo, weezer, demos, cd, mp3s, free music, rock and punk, love songs, canadian country music, toronto, cfco radio. home studio, entertainer, entertainment. Local connection. Mario & Dave. 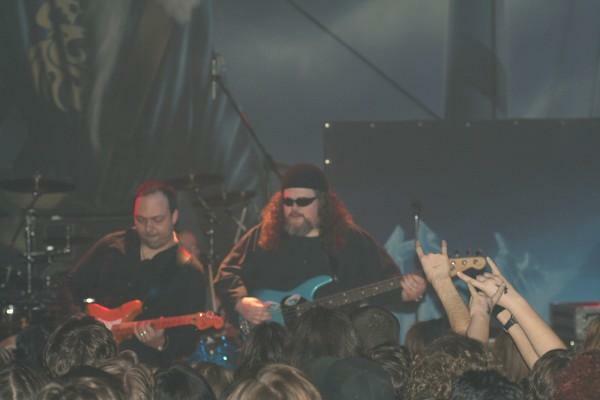 Marios and Brian were introduced in April 2004 by MEGADETH/EIDOLON guitarist Glen Drover. Glen knew that the two were exactly what the other was searching for. It took another eight months for them to figure it out!! Once they decided that they were destined to play together they started to form the early foundation of 7 th REIGN. After writing and recording for six months they realized it was time to finish the forming of 7 th REIGN. By September of 2005 they had found the pieces of the puzzle that they needed. Drummer Niall Mellors and bass player Dave Davidson (Fuz z) (Another Chatham boy Lyra/Tangled Puppet/Manpower/) completed the band. Over the next four months they rehearsed new songs and refined existing ones. In January of 2006, they played their debut gig at the Opera House in Toronto to a packed house in support of Finnish Metal band SONATA ARCTICA. The overwhelming response from the Metal crowd confirmed that the band was on the right track. 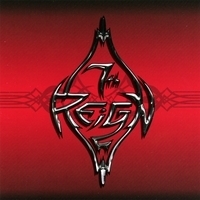 Although 7 th REIGN was excited to start playing live they knew that it was also time to start focusing all of their attention on recording their debut album. During this process Fuz z informed the band that he was on the move and needed to leave the band. Although they were saddened at the news of his departure they were excited to welcome new band member Adrian Robichaud (EIDOLON). Brian and Adrian had played together on four albums and the band knew that the addition of Adrian would bring them to a whole new level of technical skill and professionalism. 7 th REIGN is a POWER METAL band that has a great amount of technical ability and a theatrical sound. Their self-titled debut album is filled with fast double bass, shredding guitar solos, soaring vocal lines and passionate lyrics. Buy it here. Listen to it here, or here. Listen to all the songs from this CD in their entirety here. MICHELLE WRIGHT – 2002 – Shut Up And Kiss Me CD Preview. or watch the video here if it does not load. 2006 release from the award-winning Canadian singer that marries her immediately identifiable voice with an impressive collection of material that mirrors many of the changes in attitude and emotion in her life. Some songs are celebrations that come from first hand experiences while others come from that place of insightful observation that has always worked so well for this Ontario-born artist who first established herself as a force back in the early `90’s during her tenure with Arista Records Nashville. 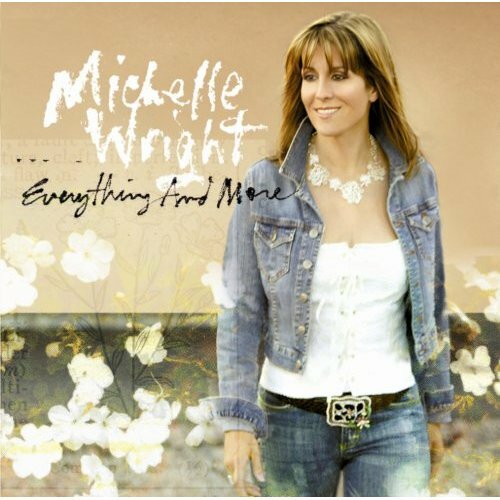 “Everything And More” is a heartfelt combination of emotions and points of view, coupled with effective shifts in arrangements and tempos, make it a complete package that finds Wright singing with conviction and passion, and, when called for, injecting the right amount of urgency or subtle shading. Click on video below to play. You are currently browsing the Chatham Music Archive blog archives for June, 2009.